The 2015 Awareness Walk brought East London animal lovers together at James Pearce Park and resulted in a fun filled day enjoyed by all with thirteen feral cats from East London being sterilized with the raised funds. The participation was fantastic and prompted a second event, which will take place on 30 October, 2016. 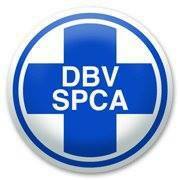 Furthermore we are in the process of registering as a Non-Profit Organisation to further assist animals in need. This time round we are raising funds towards a much needed mobile clinic and with the positive feedback we have had, the reality is within reach. 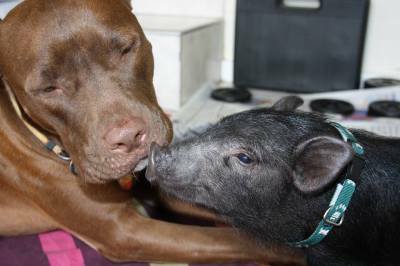 We are not another animal shelter. 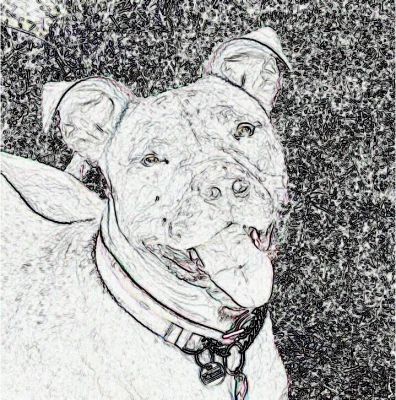 We will be working with other animal shelters on projects for the betterment of animals, such as spaying programs, feeding programs, providing basic medical services to communities that cannot afford or get their animals to a vet, assisting people financially when they need emergency treatment for their animals but simply cannot afford the expense through loans that they can pay off, fostering or finding foster homes for animals, educational programs, the list is endless. We want to obtain a mobile clinic and take medical services into the townships and rural areas. 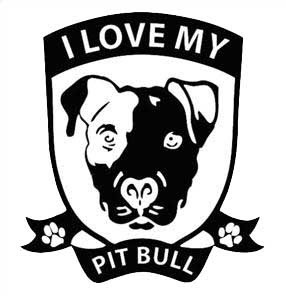 We will work with organizations such as the SPCA or government institutions to fight animal abuse, such as dog fighting and rhino horn poaching, etc. We will work towards putting together a bill of animal rights and petition the government to make it law. 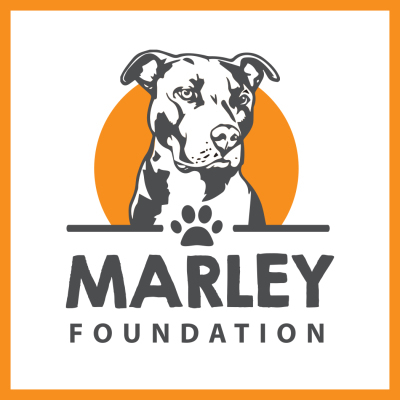 Our aim for the Marley Foundation is to raise funds and bring awareness to the public regarding abuse and cruelty to animals. We are the voice for those who cannot speak and we encourage you to stand with us in our endeavors. "We fight so they don't have to!"